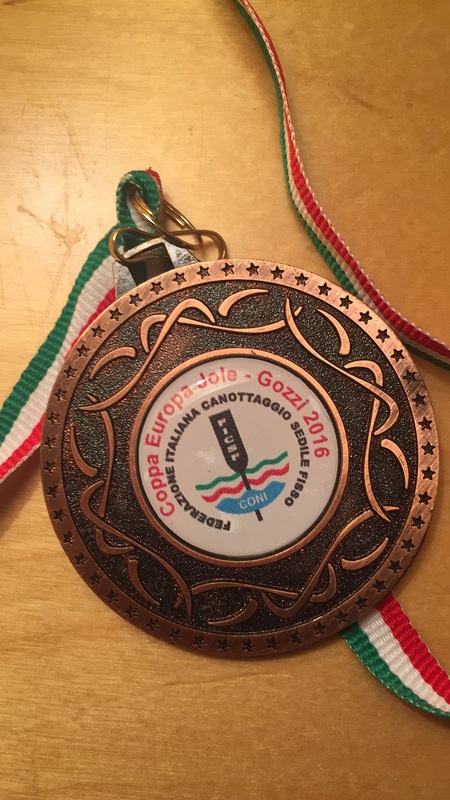 Ladies pick up Bronze in Italy 2016!! 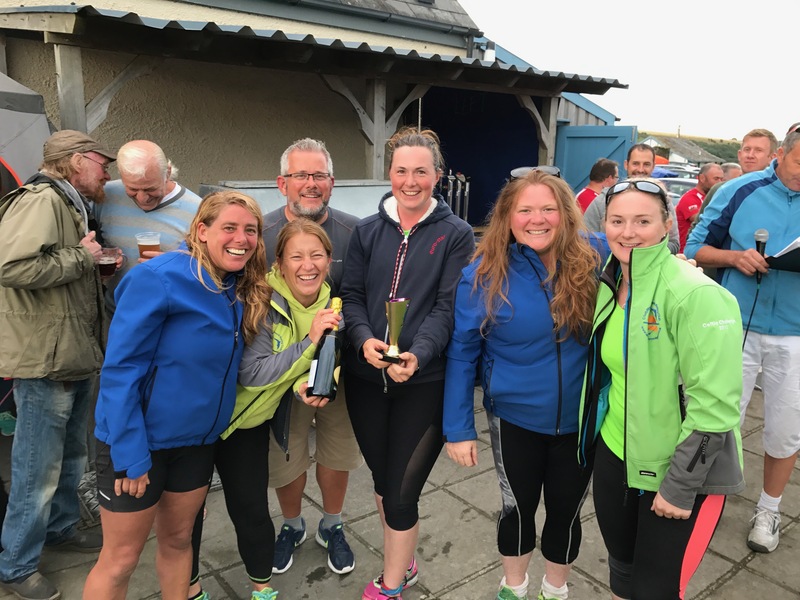 PYC Wreck Race 2017 – Ladies Win! 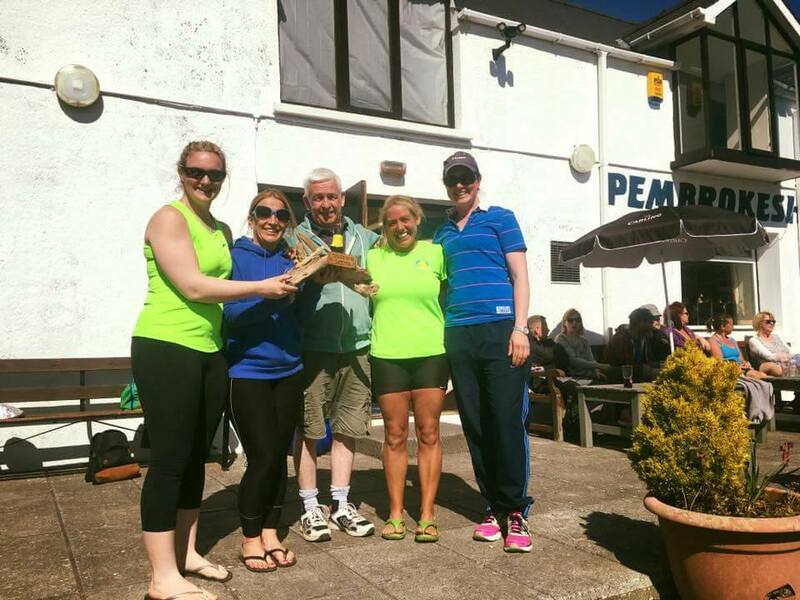 Ladies win 2017 Dinas Head!! 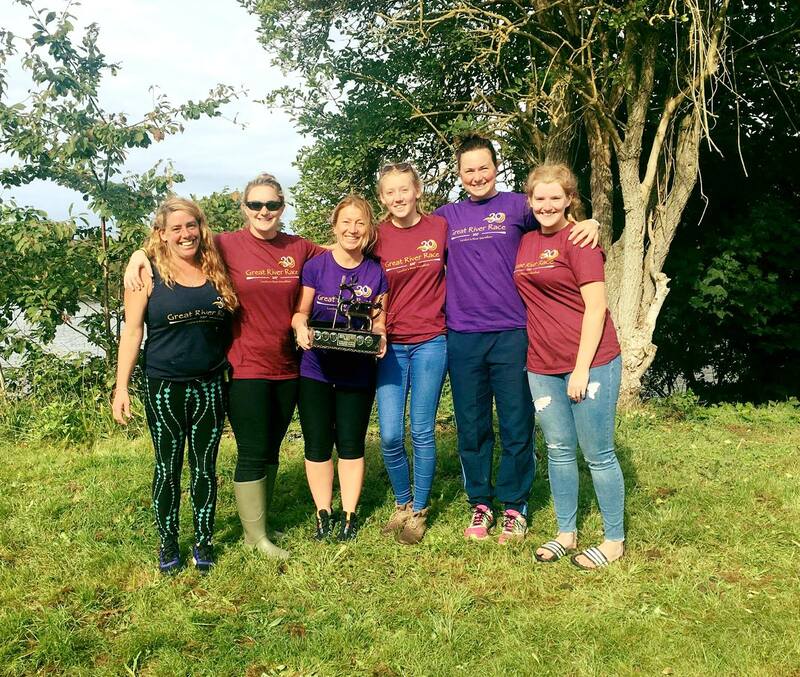 Aberporth Ladies Win the 2017 Great River Race! 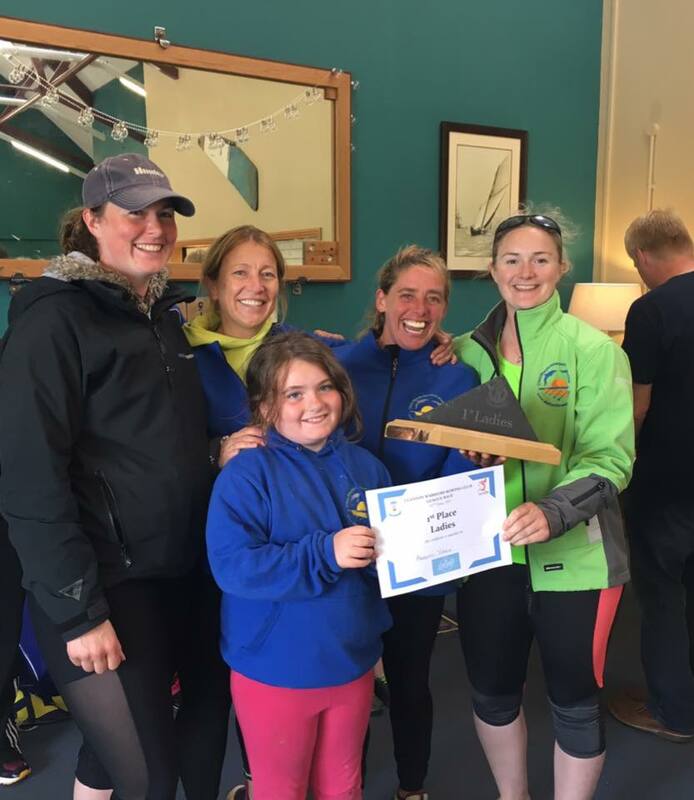 Aberporth Ladies win Great River Race 2017!! 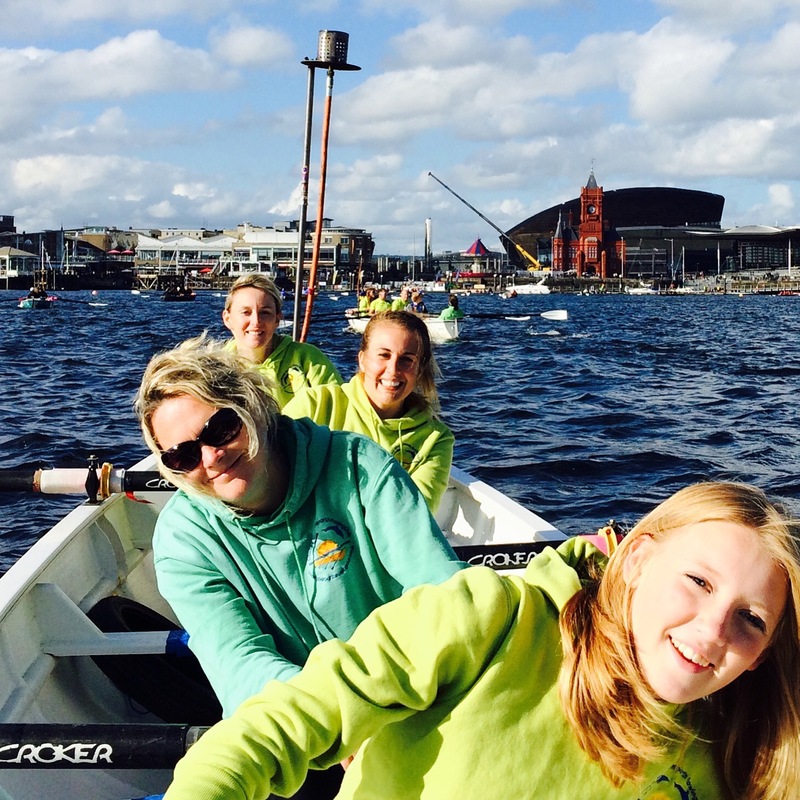 Sarah Skinner, Hayley Morris, Sam English, Ellie English, Rebecca Morris and Leah Griffiths. 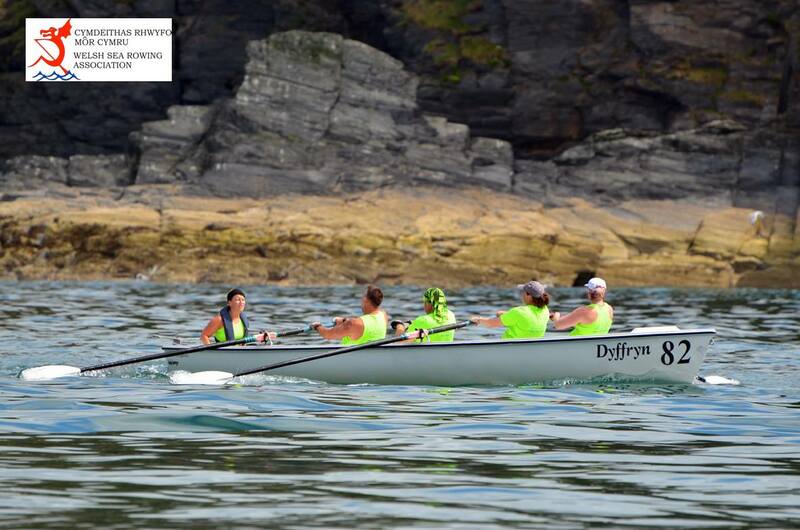 A Fantastic effort today from the Juniors completing their Sponsored Row from Cardigan bridge, around Cardigan Island and back to Aberporth, over 10 miles! The sea perfect for the occasion but unfortunately 3/4 of the row was completed in heavy rain. 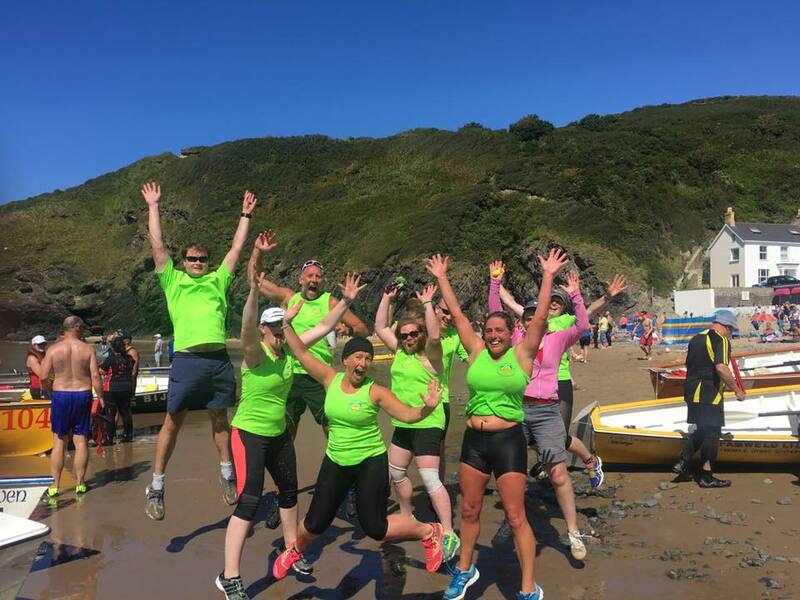 Despite this the Juniors and supporting Seniors left in high spirits, made many crew changes and landed on Aberporth beach just gone 1.30pm, completing the row in 3hr 24mins 19 secs. 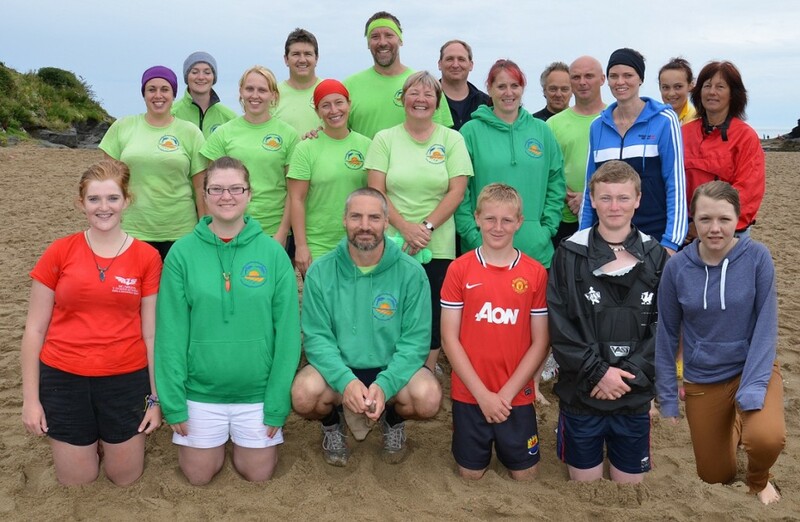 A fantastic result, well done guys! 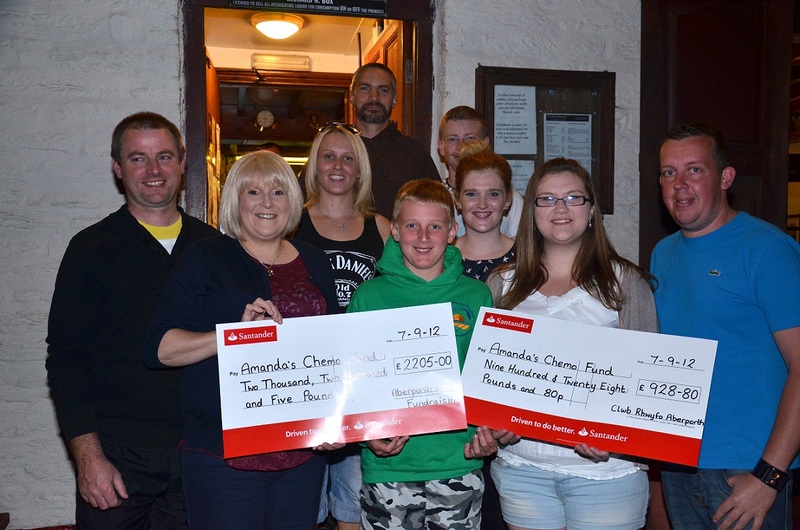 All the money raised from the row will go towards ‘Amanda’s Chemo Fund’. 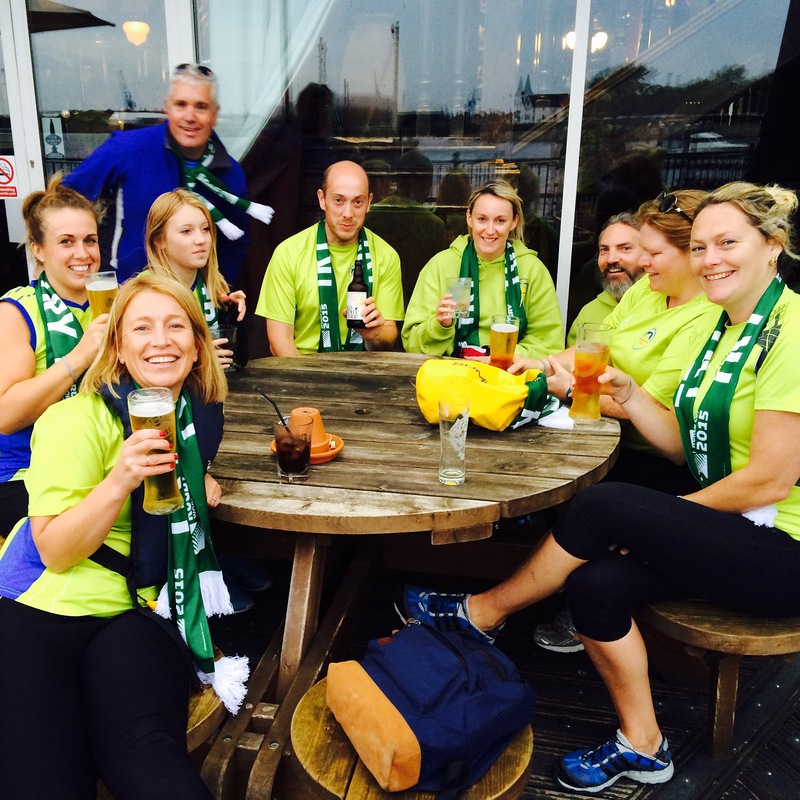 Thank you to all who supported and donated, a fab team effort! 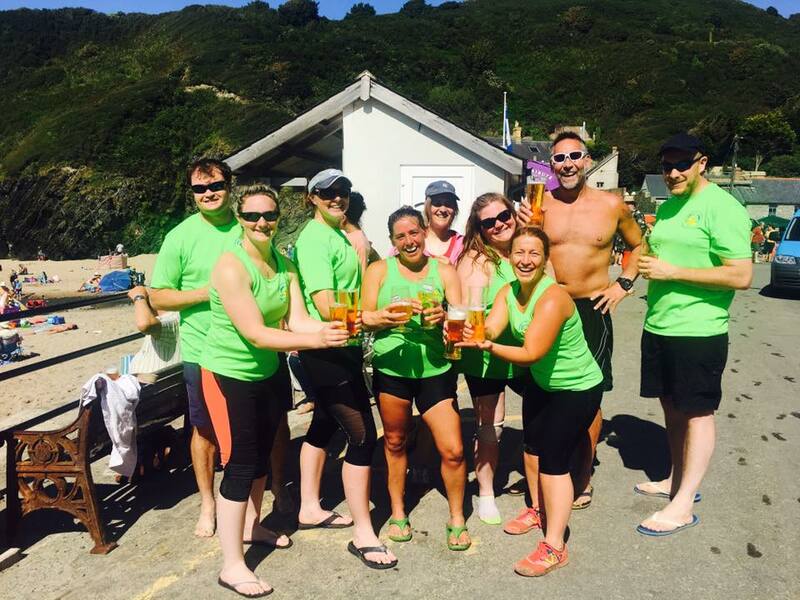 The Aberporth Ladies Fundraisers also held ‘Aberporth Olympics’ event this afternoon, again all money going towards ‘Amanda’s Chemo fund’. A fantastic turn out, a great opening ceremony, 10 Olympic events for children, women and men to compete in, followed by a medal presentation. 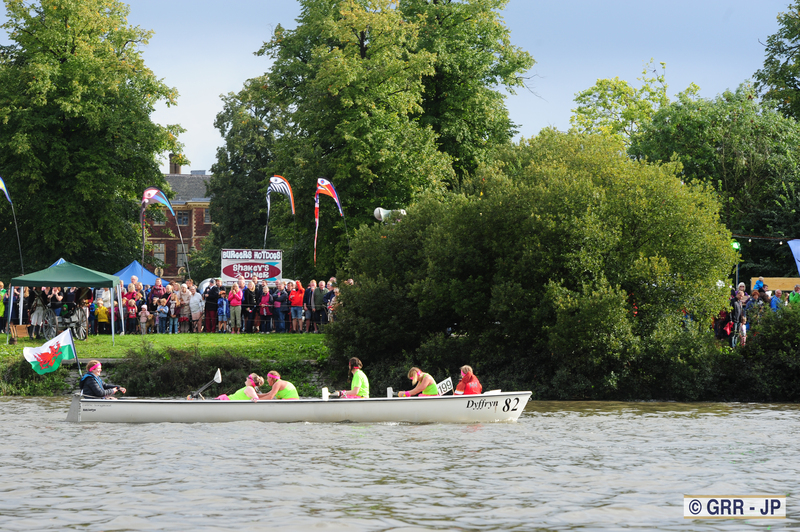 Well done to all the organisers and helpers for a fantastic community event, all pulling together for a great cause. 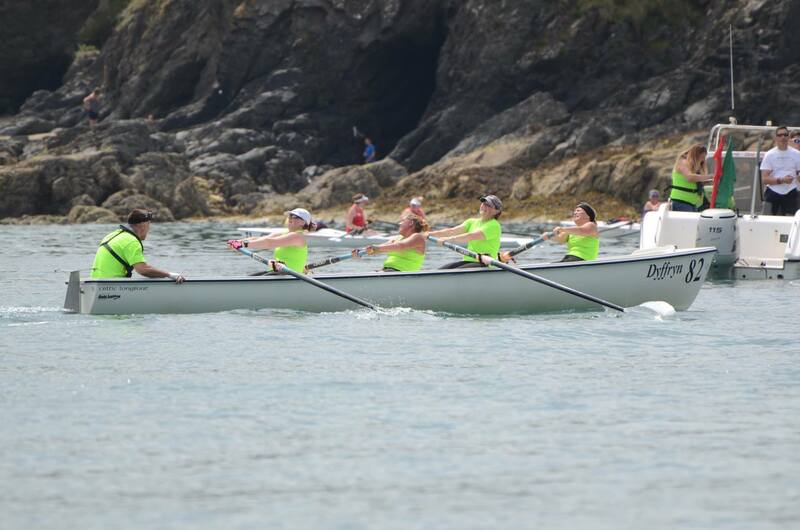 Photos of the Sponsored Row & Aberporth Olympics 2012 Press f11 for full screen. 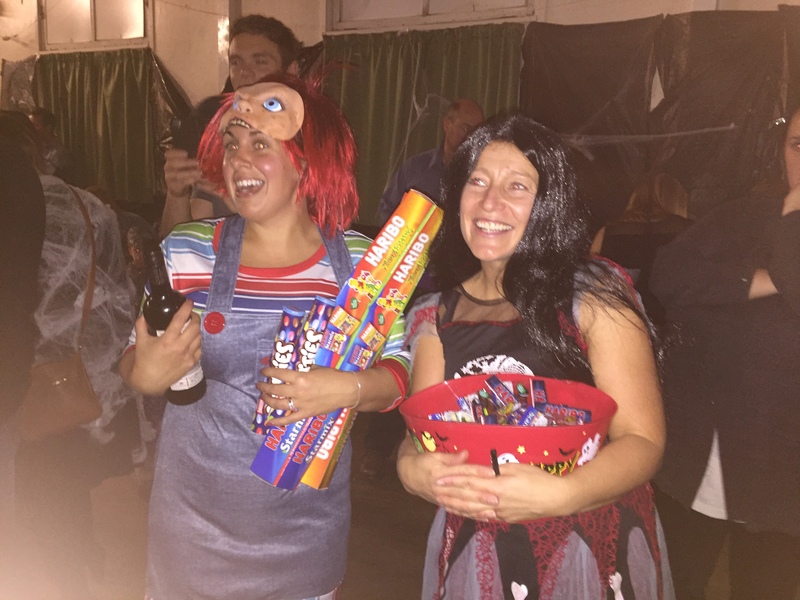 All the money has now been counted, and between the two events we raised over £3000! 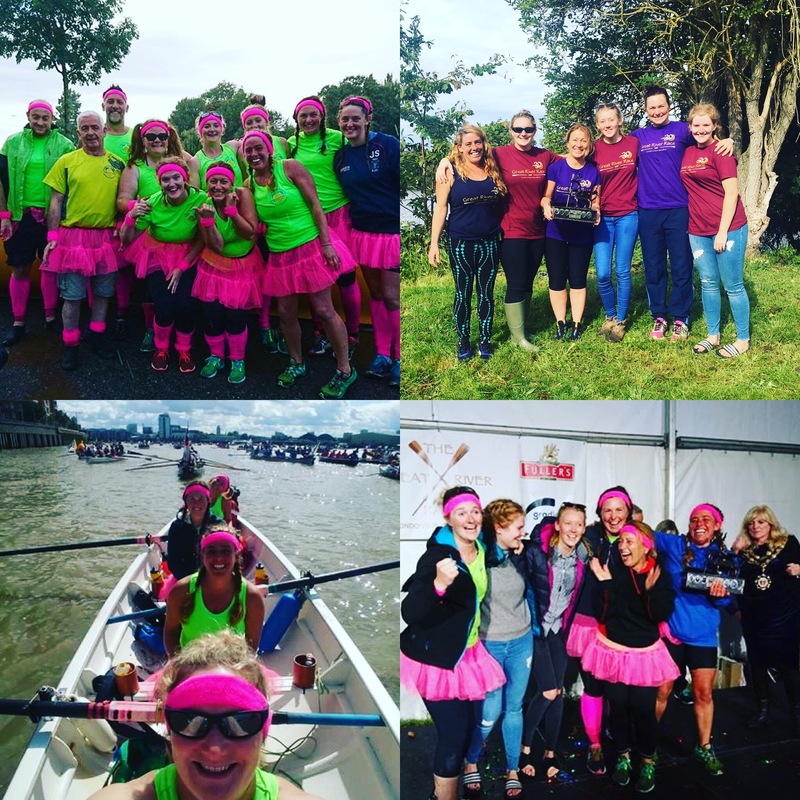 The Celtic Challenge is the World’s Longest true rowing race where teams race from Arklow in County Wicklow, Ireland to Aberystwyth on the Welsh coast, a distance of about 90 nautical miles. 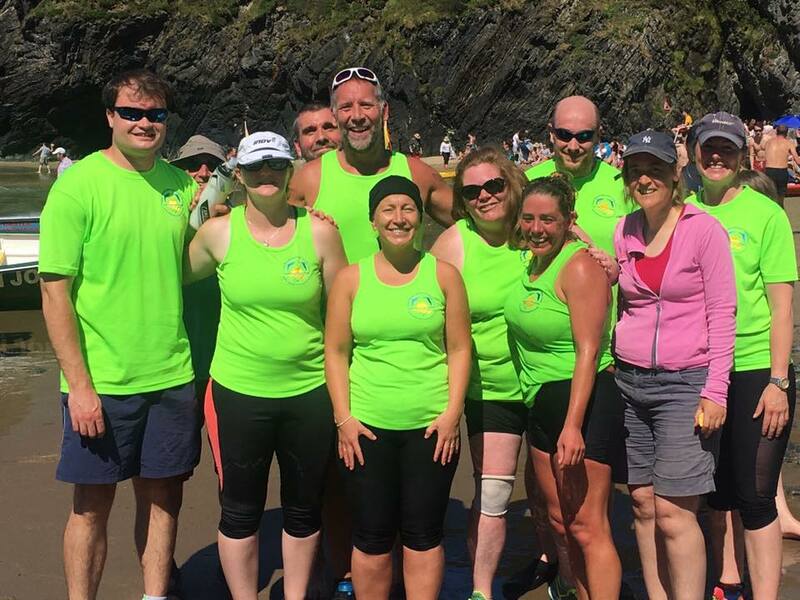 Celtic and Pembrokeshire longboats take part and the challenge consists of 12 people who take it in turns to row, spending the time in between on a support boat. The Celtic Challenge 2012 took place over the bank holiday weekend 5th – 6th May , it was touch and go whether the race would go ahead due to rough sea conditions. 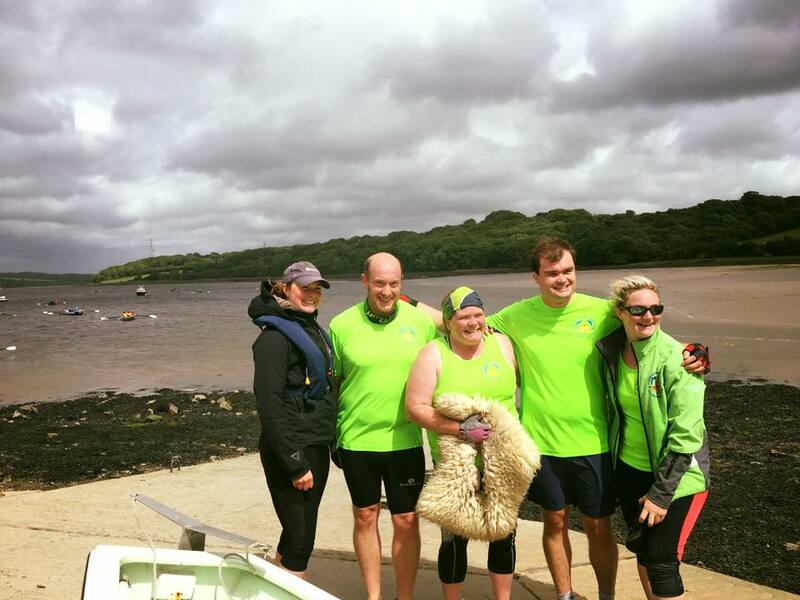 It was agreed to start the race 4pm on Saturday, when the waves dropped enough to exit the harbour. 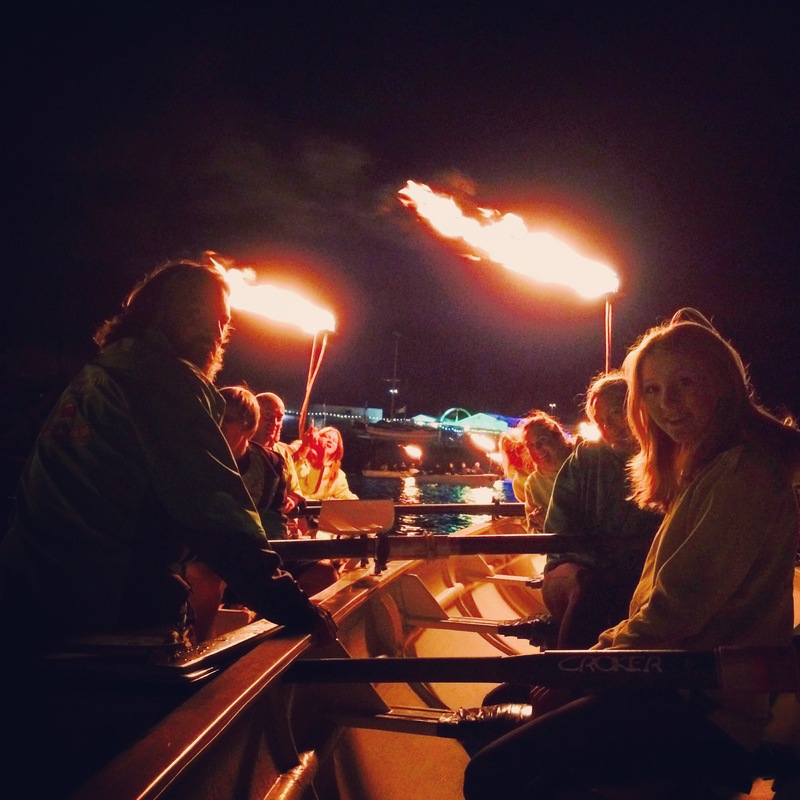 It was a very sketchy start, with 23 crews in the water, the first 16 hours were gruelling to say the least. 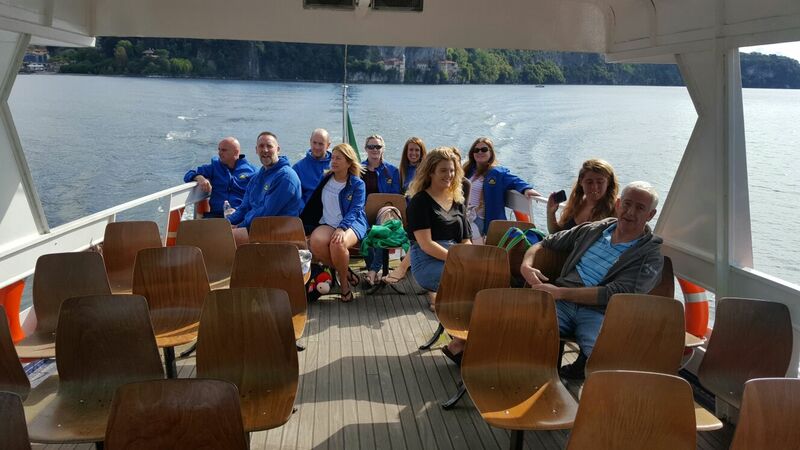 Many teams dropped out due to extreme conditions, sea sickness and equipment failures. 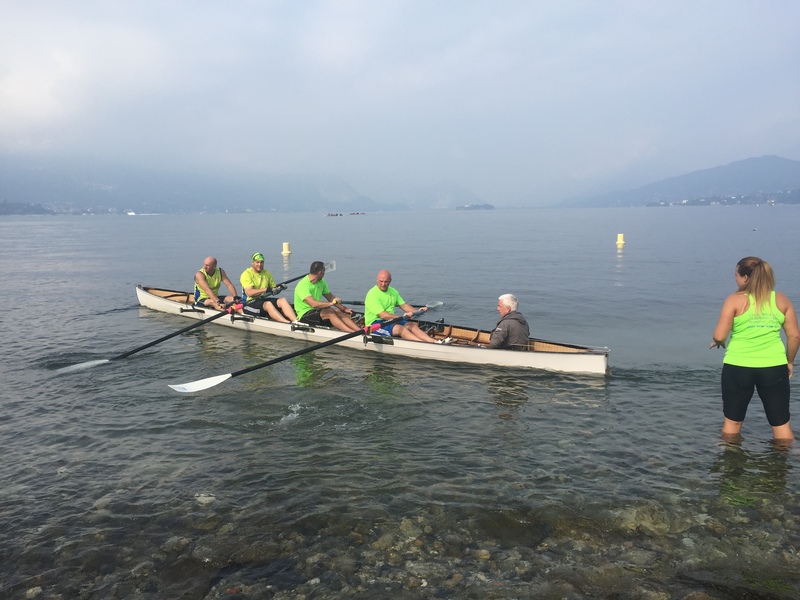 By morning only 11 teams remained in the race, exhausted crews finally able to enjoy the row as conditions improved. 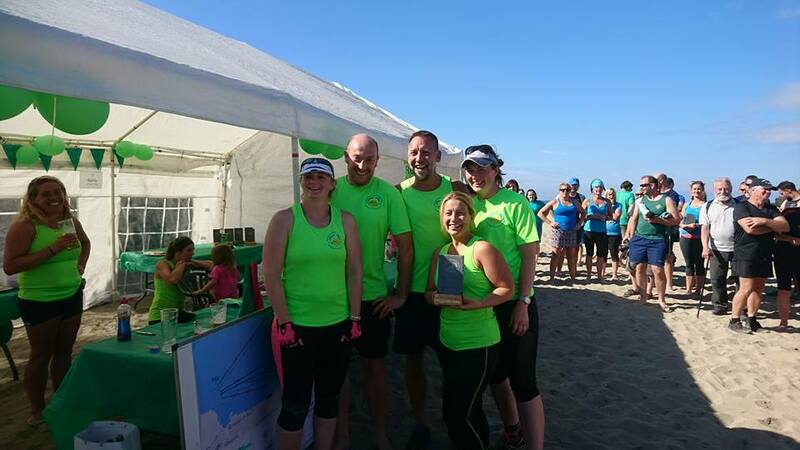 At 3.24pm on Sunday, with our huge team of supporters cheering us in we crossed the finished line in at a very respectable seventh place in a time of 23hours 24 minutes. 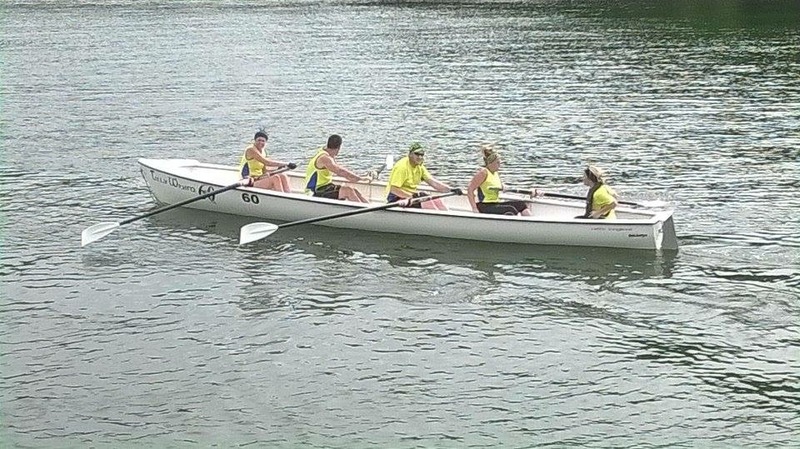 Massive thank you to Skipper Mark and First mate Bob of Wandrin Star, Fishguard and Stuart Forsyth and Kevin Dobson our rib support crew, you were all amazing and kept us all safe. A big thank you to Jeff English for transporting the boat and supporting us throughout the event. A huge thank you to Wendy Davies Cushley who kept us fed and watered for 24hrs without a minutes break! Also a massive thank you to Charlie Millar who dedicated a huge amount of time and effort to organise our challenge. 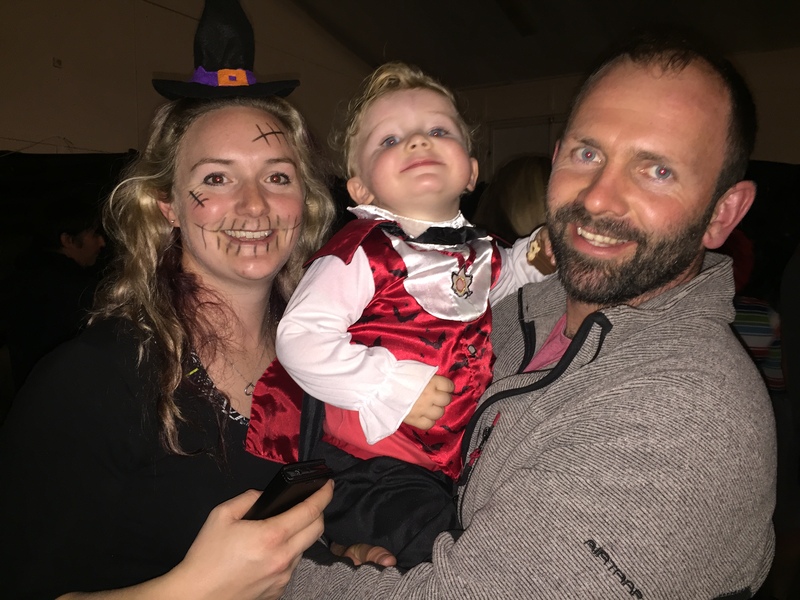 Special Thank you to all our family and friends who have supported us throughout the event, without you it wouldn’t have been possible. 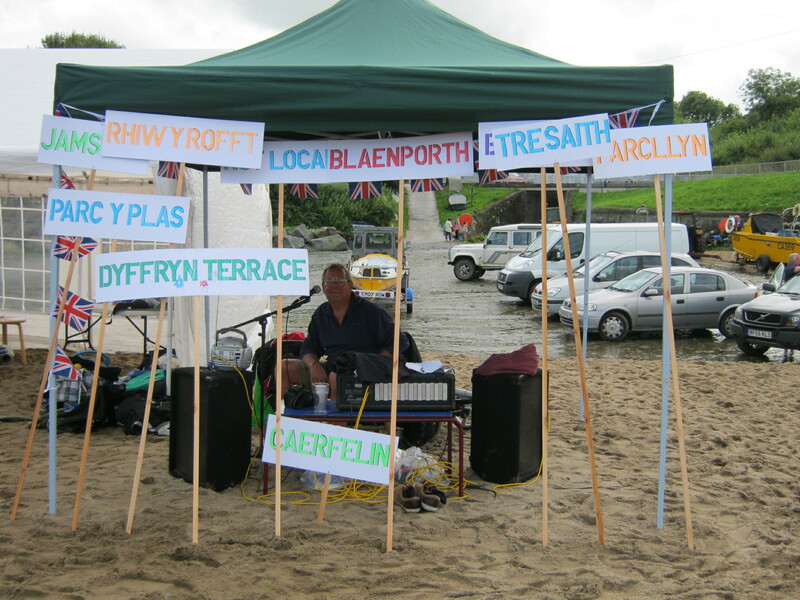 Special thanks to our main sponsors: Carrentals.co.uk and to all our other major sponsors Lewtress, Old Post Office Aberporth, Granant Precast Concrete, Aberporth Community Council and Deli Delights for donating all our drinking water. 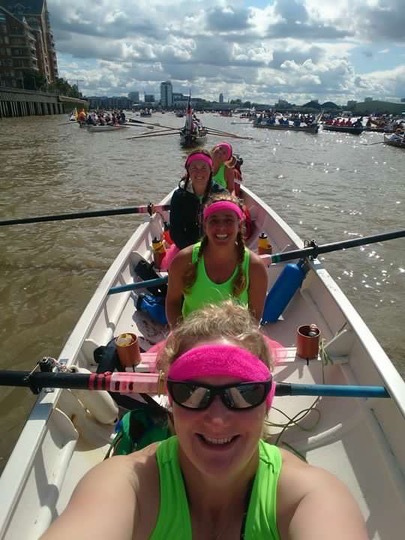 Start of the race! 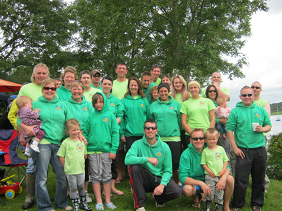 From the left in Yellow boat Dolwen: Andy Cushley, Andy Mayer, Carl Rich, Charlie Millar & Cox Hayley Morris.